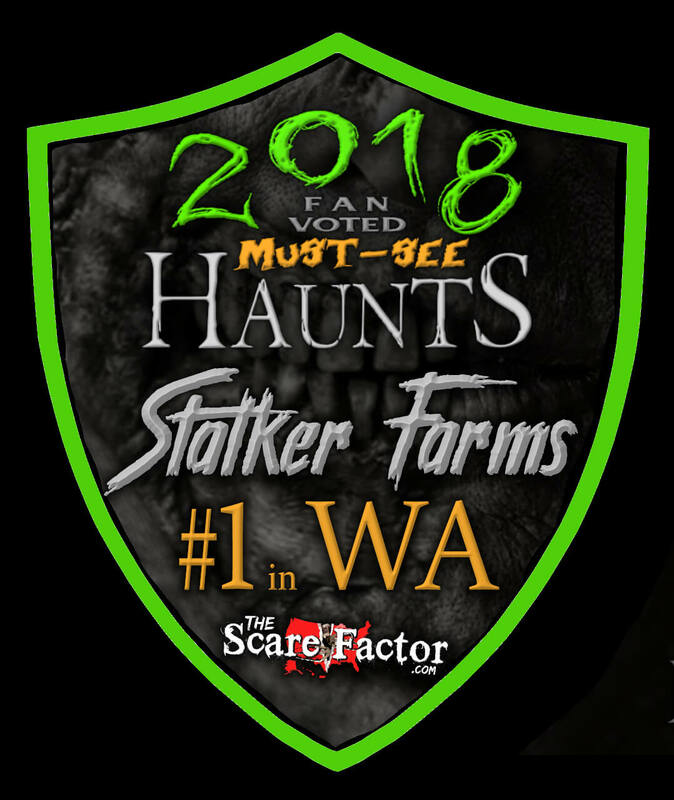 Stalker Farms Haunted Attractions is a Haunted Attraction located in Snohomish, WA. 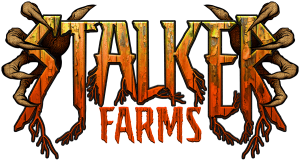 “Stalker Farms delivers an immersive haunt experience that is completely unique. 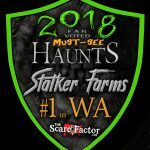 With original story lines, trained actors, and talented make up artists, Stalker Farms creates a haunt attraction experience that offers attendees the chance to delve into a horror entertainment that takes them far beyond the typical Halloween haunt attraction. The Stalker Farms haunt tour makes you feel like you are in the middle of a horror movie. Whether you choose to take just part of the tour, or enjoy the entire production, there are plenty of freakishly fun and horrifically entertaining moments that make it completely unforgettable. Sorry about the nightmares, but you get what you paid for! They have so much fun stuff to do and they honestly don’t ask much for it. They are the cheapest in …show more the area and have more activites then anyone else! Everything was super fun too!